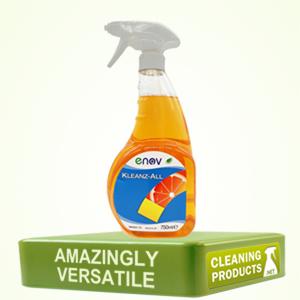 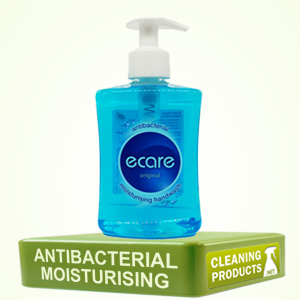 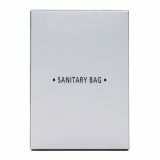 Here at Cleaning products we supply feminine care and hygiene products. 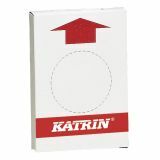 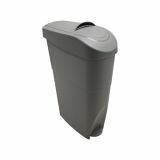 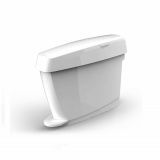 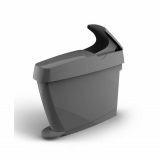 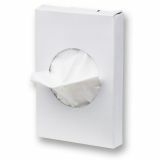 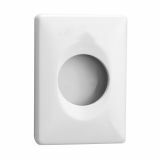 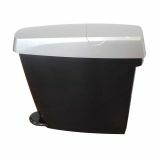 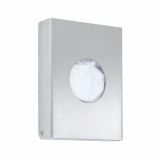 In this range you will find sanitary disposal bags, sanitary bag dispenser and feminine hygiene disposal units. 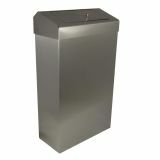 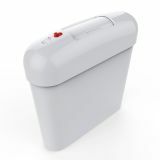 We also stock nappy disposable bins and baby changing units. 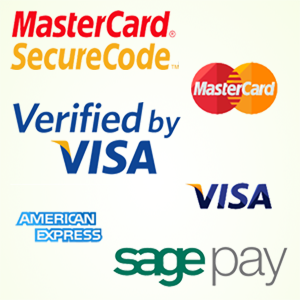 Browse our selection of feminine hygiene below and buy online today.